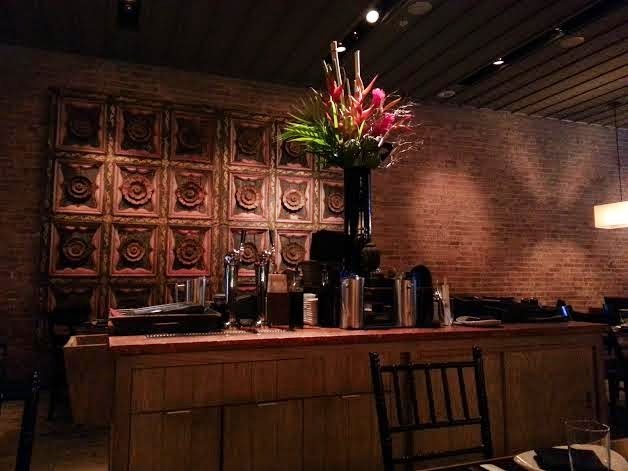 For excellent food, service and atmosphere in downtown Chicago look no further than Sunda. Sunda takes a modern approach on New Asian fare with a menu of amazing signature items and a classic full sushi bar. I love visiting Sunda with my girlfriends after work for happy hour or a date night dinner because the food and drinks never disappoint. Sunda also offers $8.88 weekly sushi specials (a great deal) and a brunch menu that I'm dying to check out this summer. 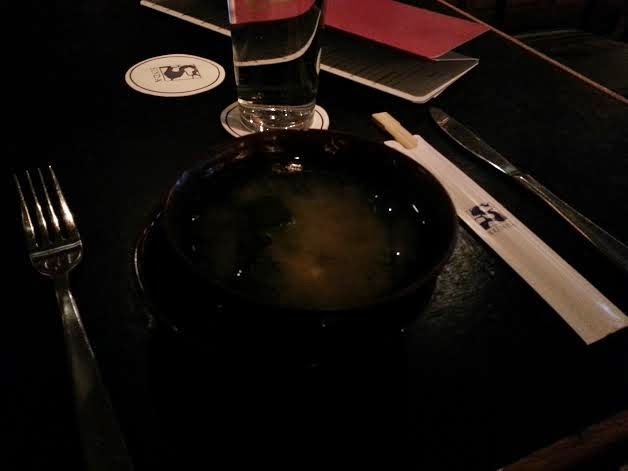 On a chilly spring night a cup of miso soup with tofu, wakame and scallions hit the spot. This classic soup was just what I needed with extremely fresh ingredients and a well rounded flavor. 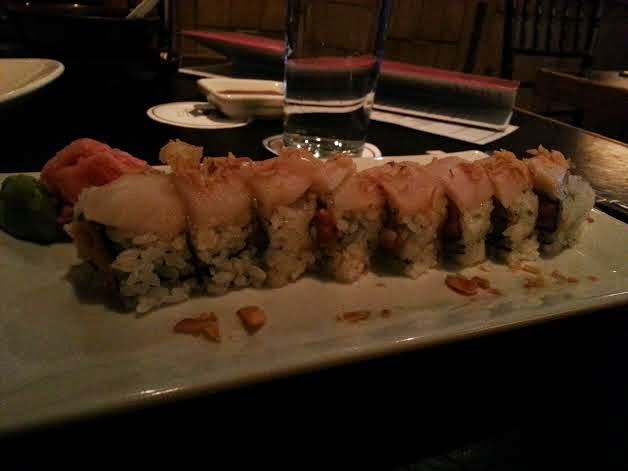 My favorite roll is the spicy "tail of two tunas" with yellowfin tuna, escolar, pickled jalapeño, fried shallots and spicy mayo. This roll takes the typical spicy tuna roll to the next level and delivers just the right amount of spicy flavor notes with the fresh tuna.